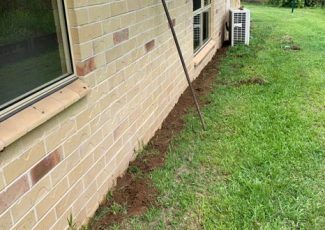 Flexible Termite Solutions is a Gympie-based pest control business specialising in termite treatment services for residential properties. Owned and operated by Geoffrey Jensen who has over 23 years of experience working in the pest control industry, we pride ourselves on providing clear communication, affordable services and comprehensive solutions. Geoff’s goal is to impart understanding and provide tailored advice and services. 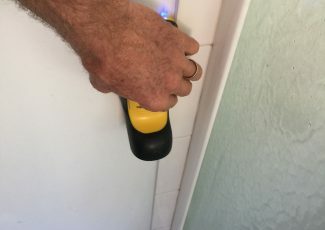 Geoffrey Jensen originally started working in the pest control industry in 1995 when he purchased an existing pest control business that he grew and then eventually resold. Following the sale of that business, Geoffrey Jensen decided to start a new, smaller business that specialised specifically in termites. 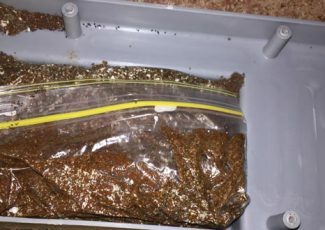 Termite treatments is a specialist area because it is a service that requires detailed understanding of the different species of termites, their behaviours and the different treatment options or solutions. 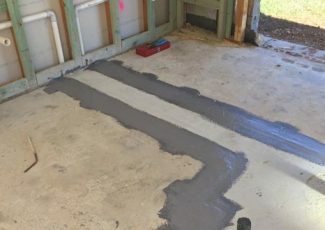 The new business was named ‘Flexible Termite Solutions’ to represent the fact that no two houses are the same, and the treatment plan that worked for one property won’t necessarily for the next – the treatment solutions need to be flexible so that they can be applied to each individual scenario. 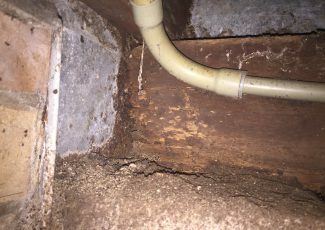 For more information about Flexible Termite Solutions, or to book a termite inspection, please get in touch with Geoffrey Jensen on 0419 73 1151. We offer a range of different treatments and preventative systems, and we work closely with our clients to ensure that we use a solution that is going to suit their home design, budget and the species of termite the best. 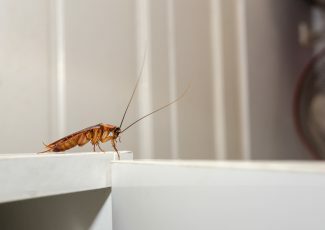 Certain termite treatments work better on particular species or at different times of the year, and we use our extensive knowledge to determine which option will suit you the best. Our clients trust us to do the job right the first time and we always provide a follow-up inspection to ensure that we have fixed the problem completely. If you would like more information about our termite treatments or would like to request a quote, please get in touch with us today. Impartial: We are there to get a job done and that is what we are going to do. While we welcome partnerships with real estate agents or other commercial businesses, we don’t allow those relationships to interfere with the quality or integrity of our work. 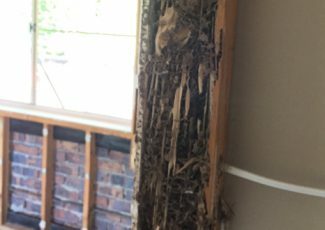 Exhaustive: We don’t stop until we have resolved your termite problem. Our services are comprehensive and exhaustive. Candid: We aren’t afraid to tell you the truth. We are 100% upfront and honest about the costs involved with the different treatment options as well as their effectiveness. We will never sell you a product or service that you don’t need and we will always recommend the best solution for your circumstances. Get in touch with Flexible Termite Solutions to discuss our full range of termite and pest control services. Call 0419 73 1151.